Discover the perfect used Lexus car at Dace Motor Company Ltd! From large sports utility vehicles to agile small cars, there is something suited to everyone on our forecourt near Wigan. This company is the prestige vehicle division of East-Asian car producer Toyota, which was first established almost 30 years ago. Lexus's first car created was the classic LS 400, and since then, every vehicle that the brand has launched has displayed exquisite craftsmanship and excellent performance. 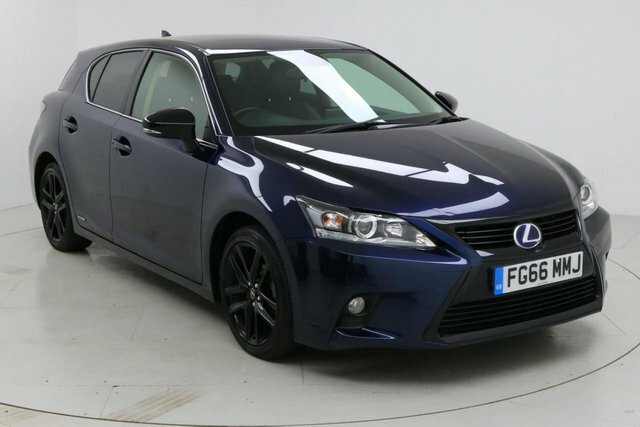 Discover the latest collection of pre-owned Lexus cars today! To reach Dace Motor Company Ltd from Wigan, you will need to join the M60, via either the M6 or the M61. At Junction 27, take the A560 exit to Stockport to find our site and your next motor!